Get ready to raise your mugs and toast to the much celebrated festivity of the year where beer takes the spotlight all over the world and at Diamond Hotel Philippines. For the whole month of October at the Lobby Lounge and Poolside, enjoy all things German. Delight in German dishes such as Schnitzel and German Wurst Sampler with your favorite beer and Jaeger. Enhance your drinking experience while you savor the double goodness of palate-chilling beer perfectly paired with German and Cajun specialties such as chicken sausage, shrimp gumbo and German taco. 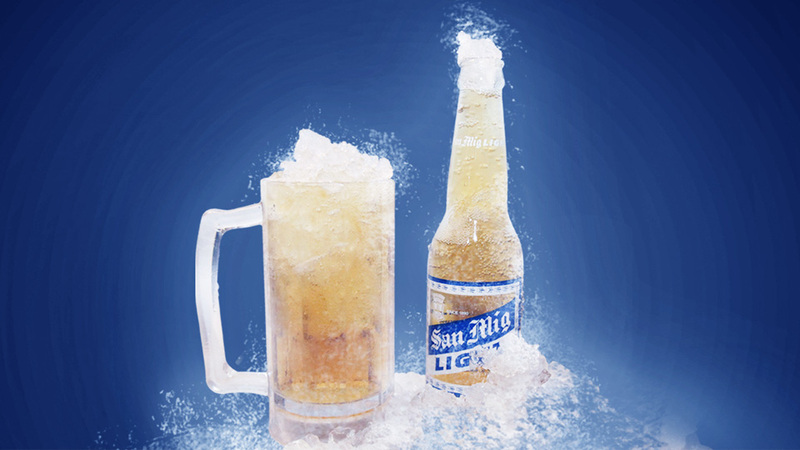 Get a 50% discount on Double Chill Beers when you order any of the German dishes. Choose from a selection of flavorful dishes such as Pork Wiener Schnitzel, Bratwurst Stewed with Sauerkraut, German Beef Stew, Pork Knuckles with Sauerkraut, Meat Loaf, Braised Red Cabbage, German Potato Salad and more.